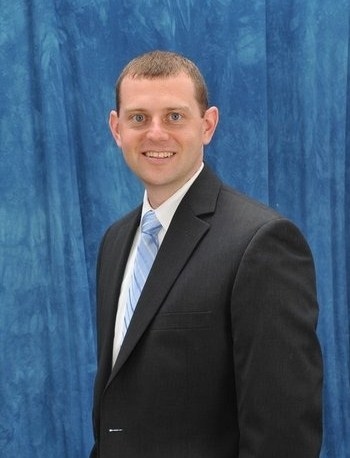 Dr. Kyle B. Jones is a graduate of Logan University in St. Louis, MO. Before attending chiropractic school he completed his undergraduate coursework at Webster University where he was captain of the golf team, as well as a member of the baseball team. 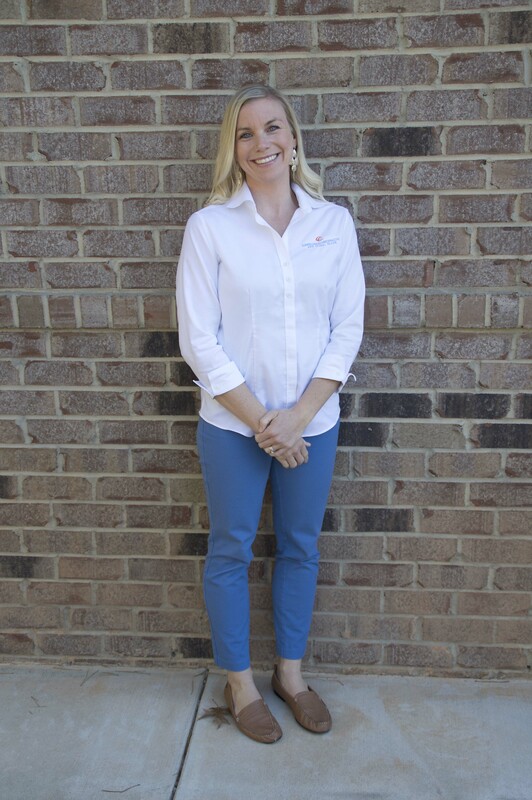 Dr. Jones founded Carolinas Chiropractic and Spinal Rehab in 2009 in order to provide the people of Union County a full service chiropractic practice as an alternative to the use of risky prescription medication and surgeries. His career path has enabled him to obtain invaluable experience with numerous musculoskeletal disorders ranging from pediatrics and sports injuries to repetitive stress and geriatrics. He has a passion for diagnosing and treating Spinal Disc Disorders and Headaches. 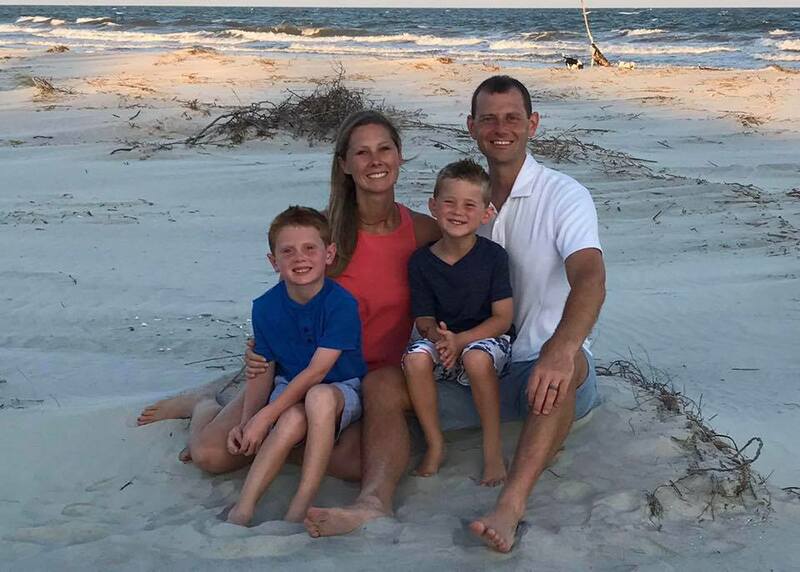 In his spare time, Dr. Jones enjoys spending time with his boys, Paxton and Ryker, playing golf, running, Carolina Panthers football, Charlotte Hornets basketball, St. Louis Cardinals baseball, traveling and walking his dog, Kaiser. Dr. Jones and his wife Shannon both live and work in Waxhaw. Shannon is a pharmacist with Walgreens. 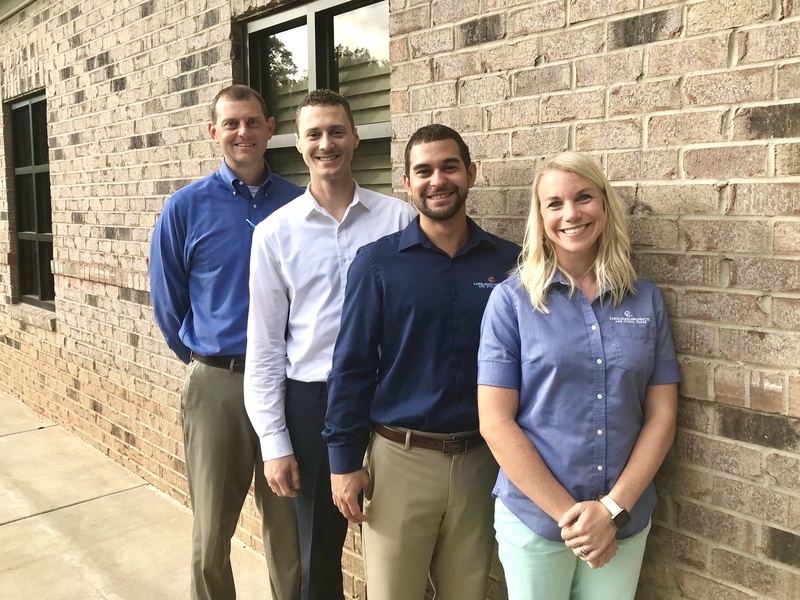 Together, they have made the commitment to provide the community of Waxhaw quality healthcare for years to come. Dr. Emily Gilbert's career path has allotted her the opportunity to evaluate and treat a wide variety of patients, but her true passion is the treatment of pregnant women and children. After seeing the benefits first hand while pregnant with her two sons and also helping her children with normal childhood problems through chiropractic adjustments, she has become extremely fond of this patient base. She has tremendous confidence and vast experience in treating newborns, children, and expecting mothers. As a mom herself, she is an advocate of women getting adjusted before, during, and after pregnancy, and frequent chiropractic checkups for newborns and children due to the rapid changes taking place in their bodies. A proponent of living a healthy lifestyle, Dr. Gilbert believes that wellness is an ongoing and active process of becoming aware and making wise choices toward a more successful and fulfilling life. Weekly chiropractic adjustments have helped her recover from a horseback riding injury she incurred as a child, and continues to help her be proactive with her healthy and active lifestyle. Dr. Gilbert graduated from New York Chiropractic College in 2009 and is also certified in the Webster Technique. She is a member of the ICPA (International Chiropractic Pediatric Association) and does several hours of continuing education annually to stay up to date with the latest research and developments in the diagnosis and treatment of these patient bases. She enjoys being a mom, working out, hiking, and cooking. 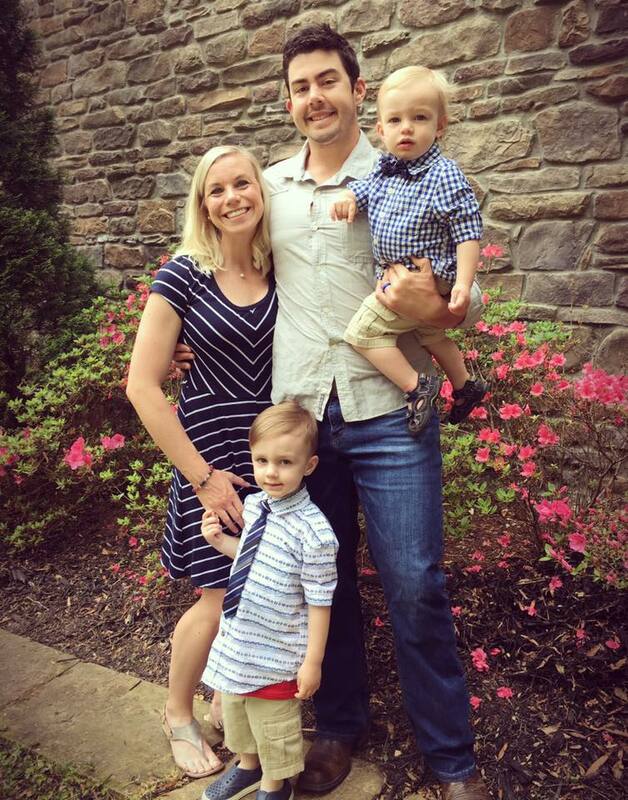 Dr. Gilbert and her husband, Matthew, are the owners of Crossfit Waxhaw. They have two sons; Archer and Grayson. 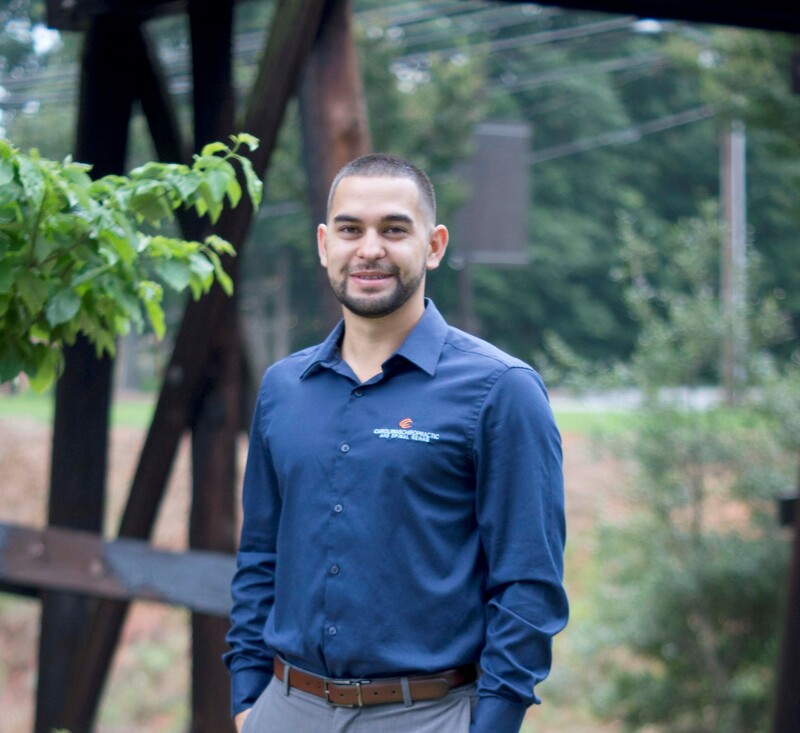 Dr. Juan Gloria joined Carolinas Chiropractic and Spinal Rehab from private practice in Raleigh, NC. He completed his chiropractic studies at New York Chiropractic College where he became certified in Active Release Technique and multiple Chiropractic adjusting techniques. 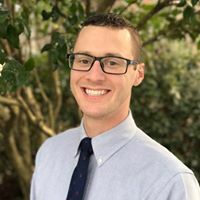 Prior to attending Chiropractic school, Dr. Gloria received his BS in Biology from East Carolina University, where he was also a member of the Club World Series Champion baseball team. Dr. Gloria is extremely active and enjoys sports of all types. As an athlete, Dr. Gloria sustained numerous athletic injuries which introduced him to Chiropractic care. He developed a deep appreciation for Chiropractic care and ultimately pursued the profession to be able to help others. He has a passion for diagnosing and treating athletic injuries sustained to athletes of all skill levels. 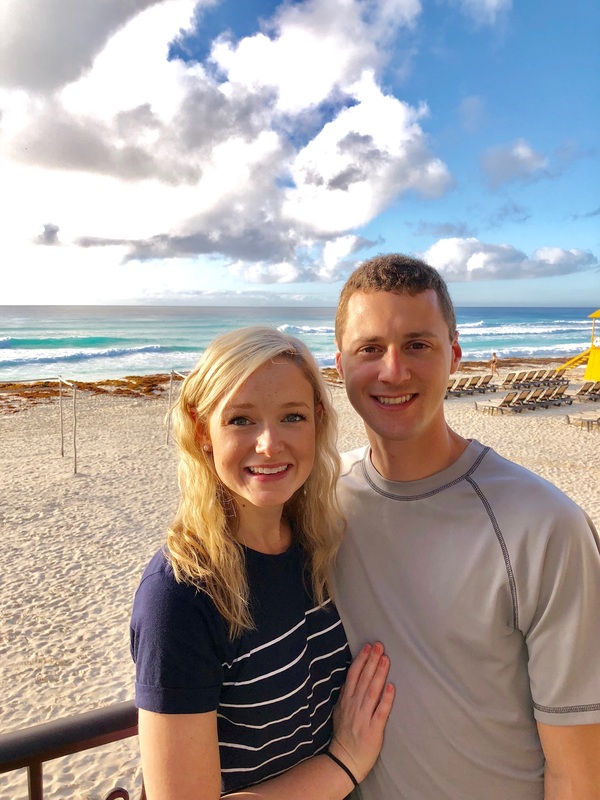 Dr. Gloria and his fiancee, Caitlin, are set to be married in September of 2019. They recently moved to Waxhaw and Caitlin is studying for the NC Bar. Dr. Matthew Budavich first discovered chiropractic at an early age after getting into a car accident. After receiving his bachelor's from the University of Pittsburgh, he volunteered with a Christian ministry and he traveled to Africa. In 2011, he married his wife Brieanna. He then pursued his dream of becoming a doctor by attending National University of Health Sciences (NUHS) in Chicago. 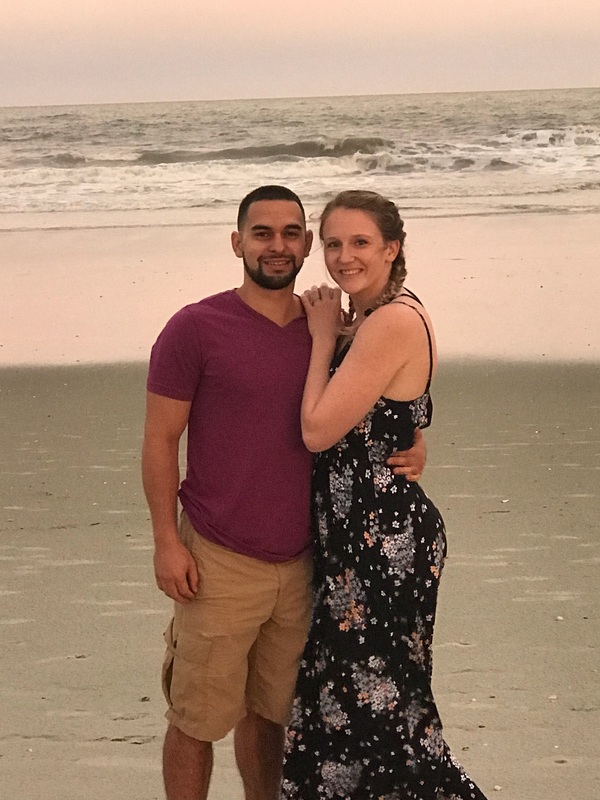 While at NUHS, he became a certified exercise specialist (CES), performance enhancement specialist (PES), was published three times, and completed hundreds of hours in acupuncture, rehabilitation, and nutrition. One of Dr. Budavich's proudest moments is when he completed over 1,000 hours at Scott Air Force Base as a chiropractic intern and treated many difficult cases. When Dr. Budavich is not in the office treating patients, he enjoys spending time outdoors with his wife and dog, going to car shows and cheering for the local sports teams. He has a passion to help people in every endeavor and believes that chiropractic is a way of life- it benefits everybody.